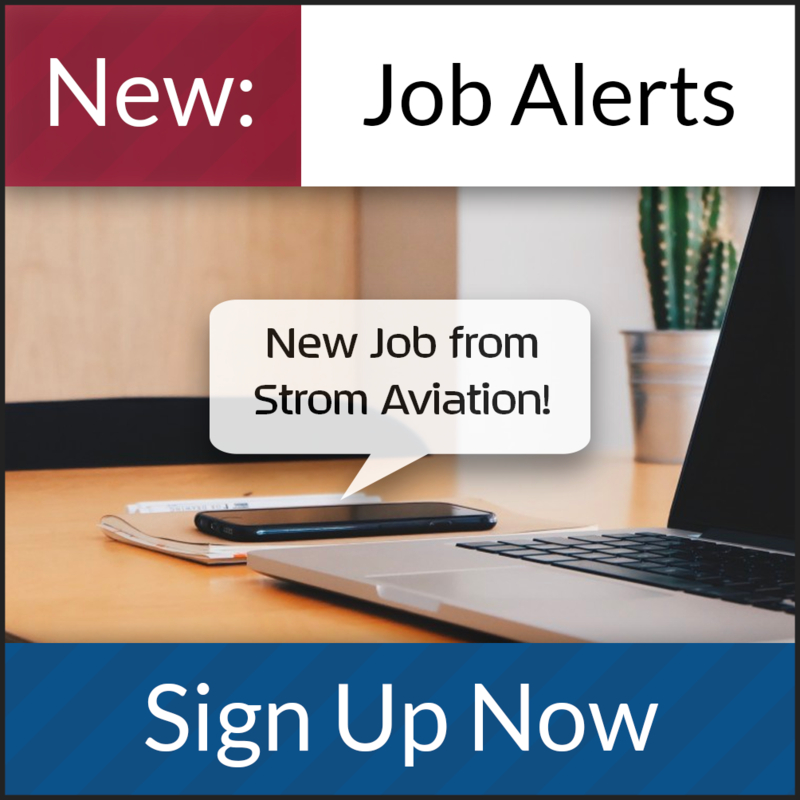 The Aircraft Technician A Avionics/Electrical will perform work on assigned aircraft, assemblies, and parts using a basic understanding of electrical properties. Read detailed plans and diagrams to determine component locations. Install electrical harness and sub-assemblies in aircraft by means of clamping, bundling, mounting, and routing. Assure that installations are attached without endangering aircraft structure or systems operation and function. Perform basic identification of wire and coax cable. Terminate wires as needed per wiring diagrams. Terminations include crimping of pins, splices, and lugs. Minimum of four years related experience; some experience may be substituted for education normally acquired in the attainment of an A & P license or a degree.